Wood-perhaps no natural material has been used longer by man, and none seems more suited to human tastes and needs. 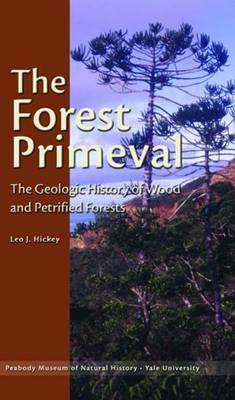 Its properties are the result of a long evolutionary history as an integral part of the earth's forests. This story describes what it is, explores how it is put together, and recounts the story of wood from its origin, giving us new insights into this familiar material all around us, as well as into the petrified wood that occurs so abundantly in the fossil record.